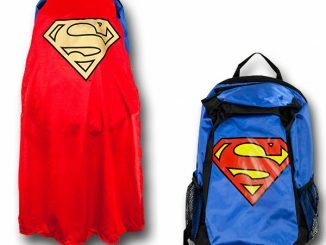 After millions of people saw Robert Griffin III on TV wearing a pair of Superman Socks with Cape during the 2011 Heisman Trophy Presentation, everyone wants a pair. 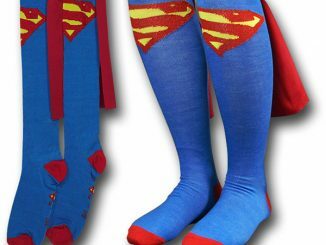 Unfortunately the Superman cape socks and the Batman Cape Socks are sold out. 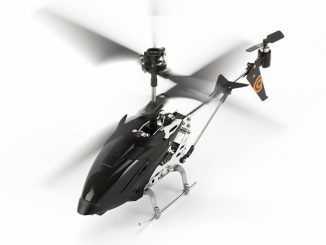 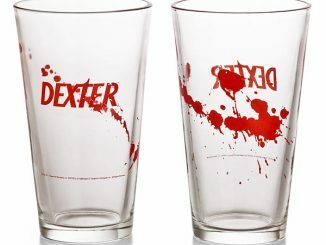 Followers of GeekAlerts learned of these months ago, when they were brand new and still available. 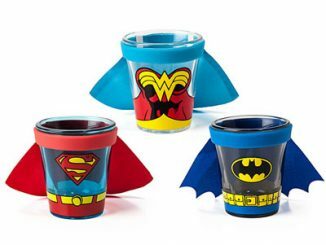 Now there is a related product that is brand new and in stock: Batman and Superman Caped Pint Glasses. 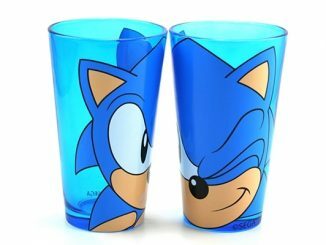 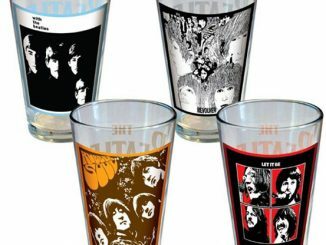 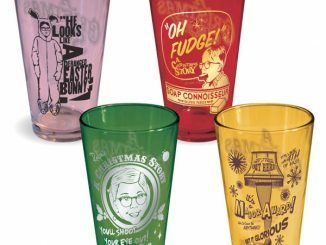 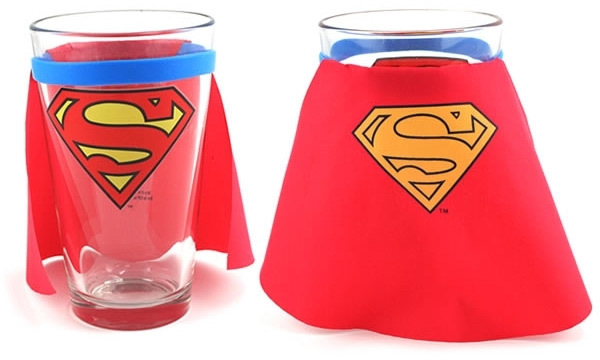 You may not have the Superman socks with cape that Robert Griffin III was wearing, but you can chill with one of these Superman caped drinking glasses instead. 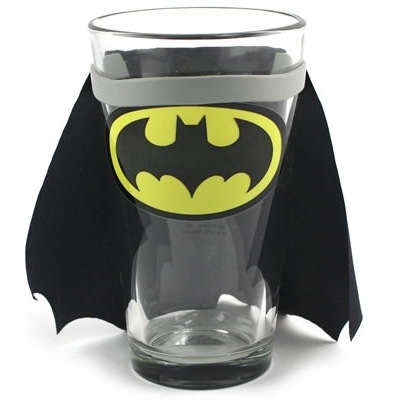 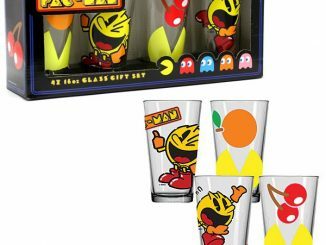 The capes on these 16 ounce pint glasses are removable, so keeping everything clean isn’t a problem. 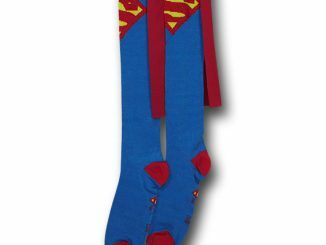 Of course if your heart is set on the Superman cape socks, rest assured that we’ll alert you if and when they are back in stock somewhere. 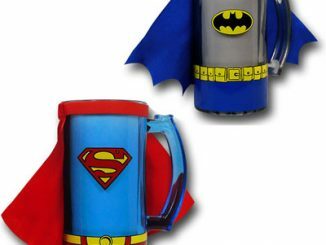 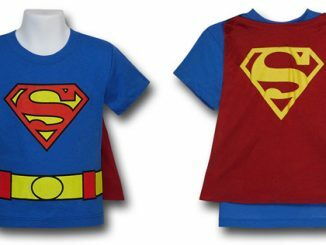 Order the Superman Caped Pint Glass or Batman Caped Pint Glass for $10.95 each at Neatoshop.com.